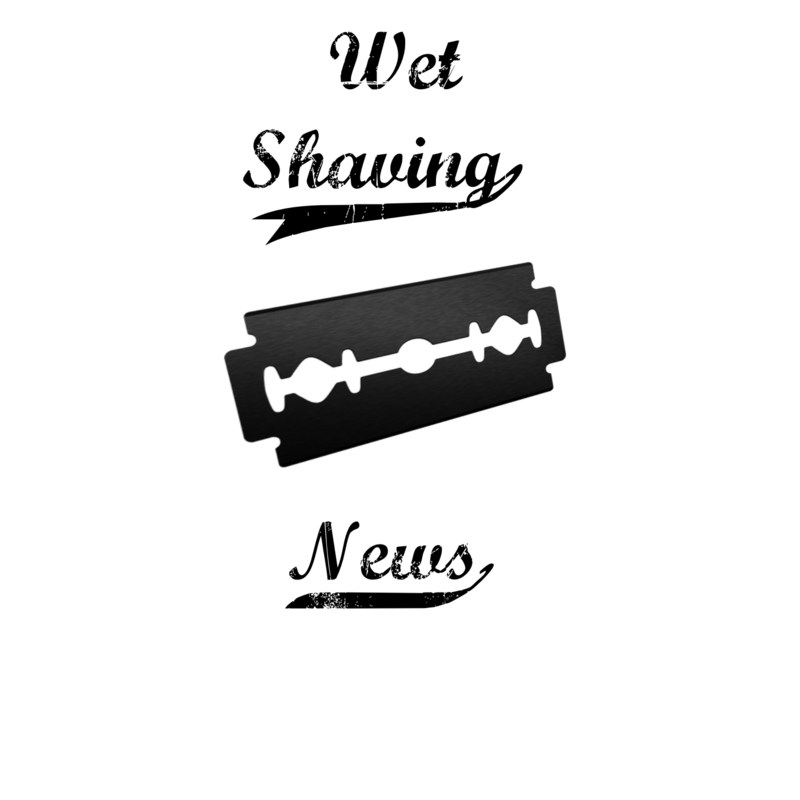 It’s been a while since my last post but I promise you the wet shaving world has been active! Check out my latest article on Sharpologist: The 8 Most Valuable Double Edge Safety Razors of 2018! In this article I discuss the most valuable razors of this year! Let’s see if this list changes by next October. ← New Podcast!! Interview with Timeless Razors!